It’s not always easy to see our own role in the problems that we think other people have, but ignoring our influence is counter-productive to improving our reality. If we have our head in the sand, we will never notice what is really going on and therefore we will be unlikely able to affect it. It may be hard or uncomfortable to face the truth, however it is necessary to move ahead. 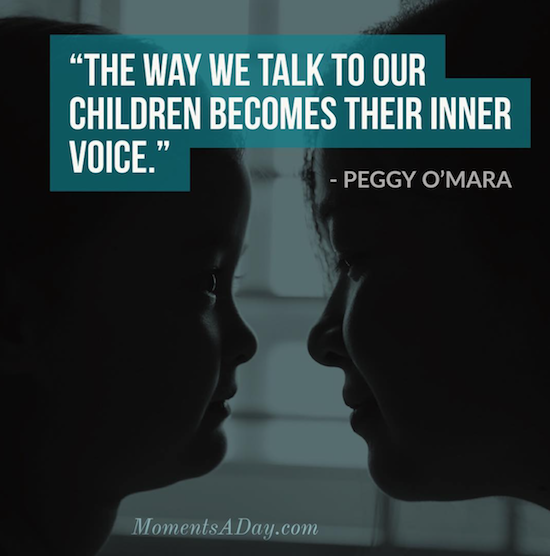 As parents, when we recognize and take ownership of our part to play in the discomfort, the discord and the frustration in family life, we are able to find ways to change our mindset or actions and, as a result, move forward towards alleviating some of the negativity. Below are five questions that are useful to spend some time thinking about, if you are working on examining your personal role in challenges at home. It can be beneficial to reflect on these questions every night for a week, writing your reflections, and then at the end of the week you can see all the different answers you come up with. After you have a good understanding of where you want to make a change, you will be able to create an action plan to work on modifying any negative beliefs or behaviours you have noticed. 1. Was I kind to my family members in my voice, my actions, and my presence? How so? 2. Did I uphold the boundaries so that everyone in the family was respected? How or how not? 3. Did I listen to my family members and really try to understand where they are coming from? If so, why? If not, why not? 4. Did my love get through to my child today in a way they understood? 5. What beliefs, attitudes and/or behaviours am I bringing to my current life situation that may have originated from my past? If you got something out of thinking about these questions and digging a bit deeper into your own role in the challenges you currently face at home, I highly recommend getting a copy of Rebecca’s workbook as it will help you go systematically through a great many common challenges parents face. I was recently gifted a copy and think it’s a wonderful addition to any parenting toolbox. It’s full of insights, practical tools and heartfelt advice that modern day parents will greatly benefit from. 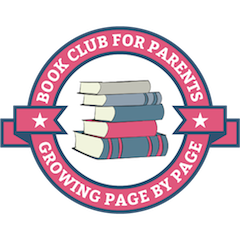 If you are wondering how positive parenting can be applied on a daily basis, check out The Positive Parenting Workbook: An Interactive Guide for Strengthening Emotional Connection . 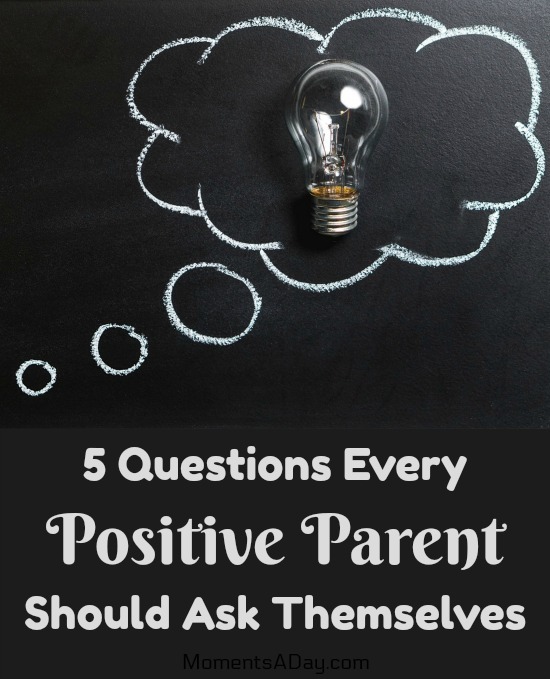 Do you have any particular reflection question or practice you use to improve your parenting? This post contains affiliate links. All opinions are my own. To find out more about sponsorship of my website please click here.